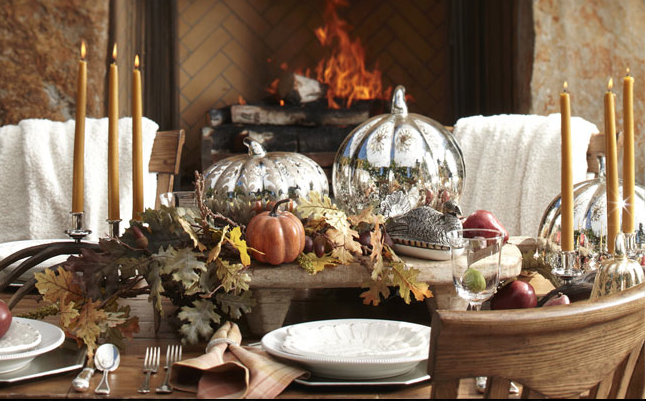 ReDesign Concepts Blog: Mercury Glass Pumpkins! Mercury glass is a beautiful accessory to any room...candlesticks, vases or even pumpkins! There are several ways to make your own mercury glass accessories but here is one that sounds the easiest... and I am all about KISS! Just spritz clear glass with water, then spray on Krylon Looking Glass Paint. Voila! Your very own mercury glass!